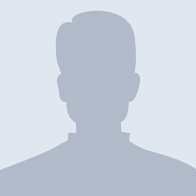 There are no messages on lostman007's profile yet. rule 2. plan your trade and trade your plan. that's all it is to trading !